Happy late thanksgiving and happy holidays? i'm so so so excited about Christmas being just a couple of weeks away, it's definitely the most amazing and loving time of the year. Thanks to www.sammydress.com i'm able to collaborate on another giveaway, i thought it was perfect 'cause the giving presents time of the year is basically here so why not?. At the end of the post you'll see my picks from SammyDress as well. Feliz día de acción de gracias un poco tarde, y felices fiestas?. Estoy sumamente emocionada de que Navidad esté tan solo un par de semanas de distancia, es definitivamente la mejor época del año. Gracias a www.sammydress.com puedo colaborar en otro GIVEAWAY, pensé que sería perfecto ya que el tiempo de dar regalos en el año ya llegó prácticamente, así que por qué no?. 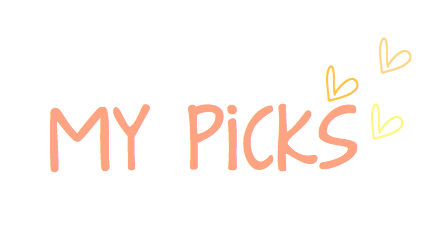 Al final de la publicación verán ''my picks'' de SammyDress por igual. Click the number of your preference to see more pictures of the products. 6. Comment on this blog post saying the link/size/color of the product you'd like (& your email). And that's it. 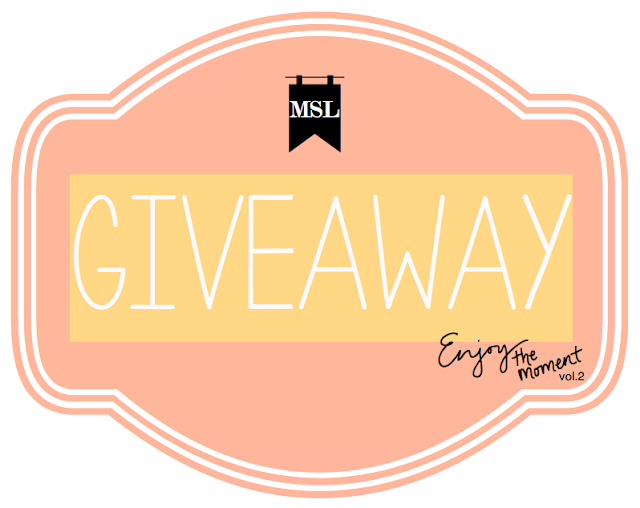 The giveaway ends on Sunday, December 15th. Just make sure you enter in this widget or it will not count. Love bags no 1 and 3....Have a warm and splendid weekend! If I win I would like the bag number 2 http://www.sammydress.com/product172235.html . I usually don't write my email address in public comments so if I win I will write it to you in a private message :P .
Of course I can follow you back :) you have a beautifull blog! 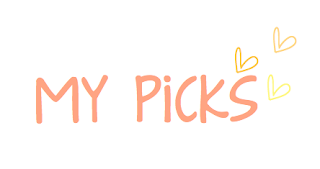 Adorable picks for the giveaway! :D and yes, I can follow you back! Oh those heels are so pretty and festive. I especially love the orange-black ones. What a beautiful colours combination! I love the Bags so much!!! I'd like the black and white one. 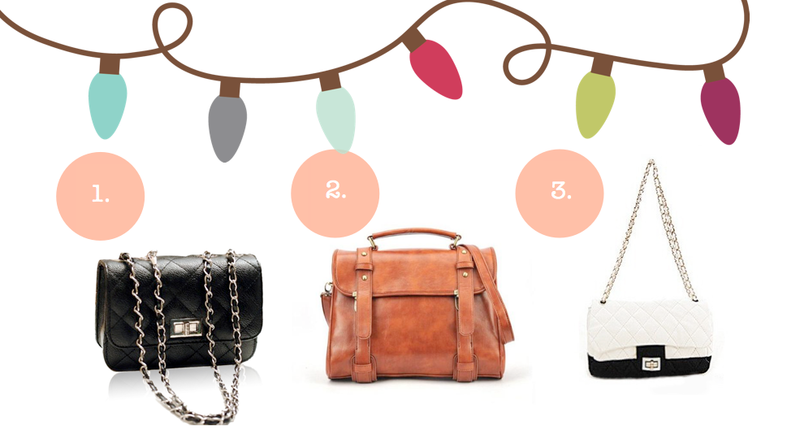 amazing giveaway , brown leather bag is certainly my choice !! !